Finaltone Painting is an established painting contractor, fully licensed and insured, with an A+ rating accreditied by the Better Business Bureau, which has been delivering high-quality residential, interior and commercial painting services. Finaltone Painting provides commercial services to builders, property managers, and homeowners associations. In addition to this we deliver residential painting services to homeowners.Our company believes in building strong working relationships by providing consistent quality. Finaltone Painting is a painting contractor in the Twin Cities metro area, providing commercial, residential, interior and exterior painting services. Looking for a reliable, high-quality painting contractor? Look no further! FinalTone Painting provides residential, interior and commercial painting services. Finaltone is proud to have served both commercial and residential clients across the Twin Cities Metro. Several of our customers have generously agreed to share their experiences, showing that we work hard to meet and exceed your expectations. Finaltone Painting offers a wide array of commercial, residential & interior painting services. Contact us today for your free estimate. FinalTone Painting understands the frustrations that homeowners and general contractors face when trying to find a reliable painter for their project. Our commitment to our clients is to provide high quality customer service and top-notch painting on every project we complete, no matter how big or how small! 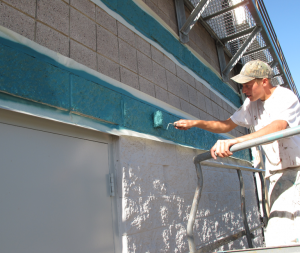 We are here to handle your painting project, so you don't have to worry about it! We offer free estimates and are happy to provide consultation on colors, to answer any questions and offer advice regarding your upcoming painting needs. Contact us through our webform or over the phone to discuss your needs! Finaltone Painting is an established painting contractor, fully licensed and insured, with an A+ rating accredited by the Better Business Bureau. Finaltone has been delivering high-quality residential, interior and commercial painting services to customers in the Minneapolis and St. Paul metro area since 2002. We were extremely impressed by the quality of work done by Jon & his team. 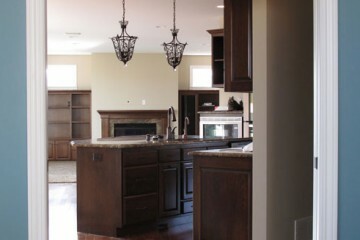 The project was completed promptly & professionally. We definitely recommend Finaltone for any painting needs - Jon is an expert in his field & extremely knowledgable. 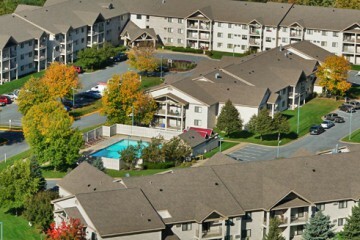 Maple Grove, Minnesota | Katie & Adrian S.
Very professional, upfront manner of doing business. We are extremely happy with the paint job and appreciate all of Jon's painstaking prep work and attention to detail. Thanks for helping me choose colors and explaining all of the products so thoroughly. Plymouth, Minnesota | Geri & Greg S.
Jon and his crew were great. Fanstastic Job. Very detailed, clean and specially on time. Finaltone delivered an excellent job. The house looks great. Jon is very professional, from the time he gave his estimate to the final inspection. Definitely will recommend to friends. 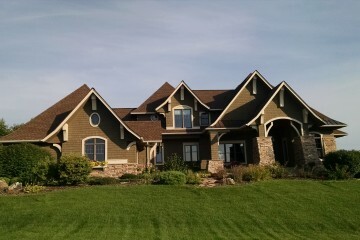 Shorewood, Minnesota | Jon & Patricia F.
Our promise as a painting contractor is to build value into every project while delivering professional expertise, exceptional customer service and quality painting.